Uniden BearCat Scanner AD580U Ac adapter/charger is designed to power Uniden BearCat Scanners. Connect your BearCat scanner to standard US household current with the AD580U power supply class 2 power supply. It's bound to happen. You've misplaced your AC Adapter to your BearCat scanner. Or worse it's stopped working, perhaps due to too many brown outs. Don't let bad power ruin your action listening with your BearCat scanner. 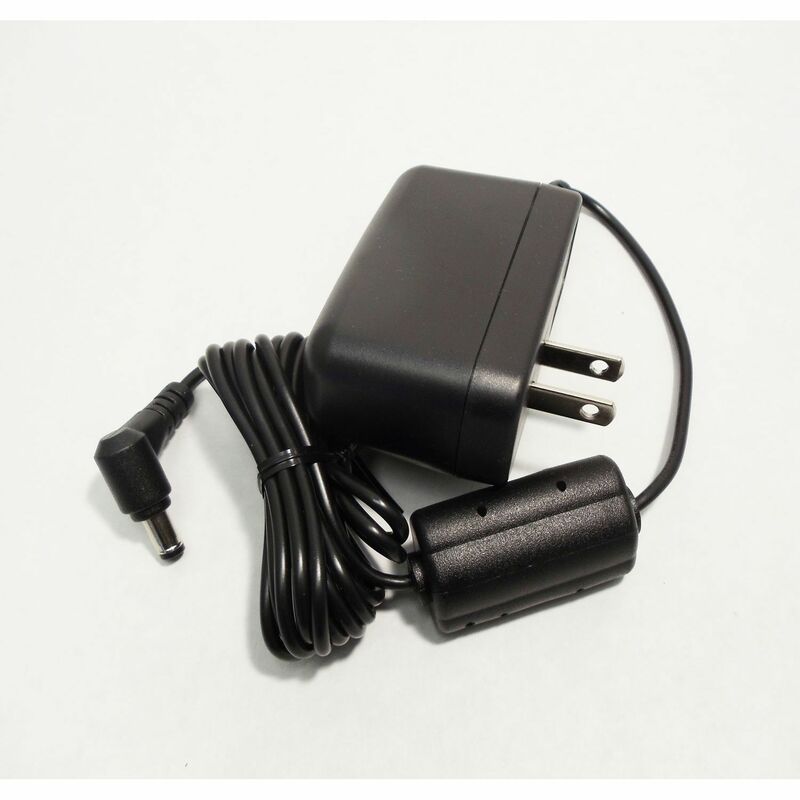 Get a genuine factory replacement AC adapter and keep up with all the news, events, and happenings in your area. Turn the power on and the volume up with a Uniden AUD580U.